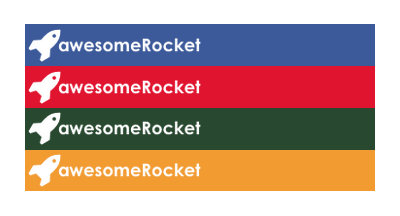 A complete content hub for your team or organization. 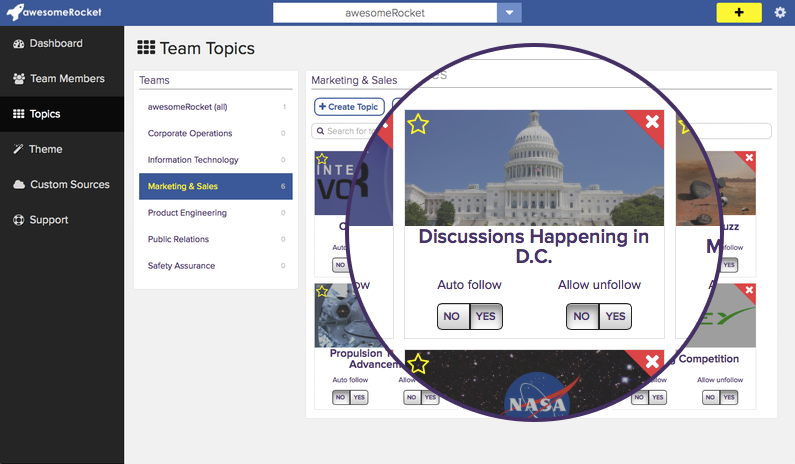 Educate your team members with industry news that's personalized for each individual and job function. 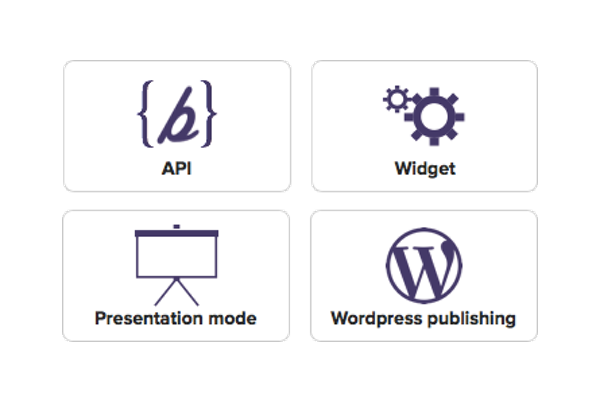 Embeddable widgets, sharing features, and a robust api for delivering engaging content to your customers and partners. Make backstitch feel right at home with your company's brand and logo.